Love is a complicated relationship. It is highly important that vibes, thought process, and mental approach of two individuals should match. However, destiny plays a significant role in defining your love life, and not everyone gets the love of their choice. As a result, they end up leading a frustrated life. 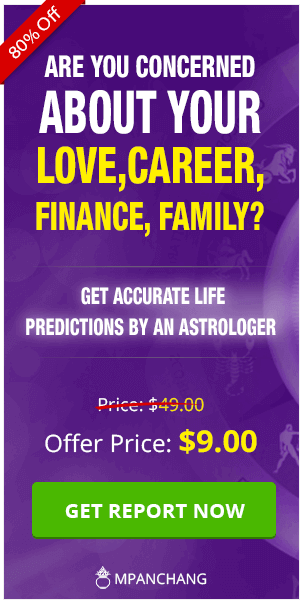 Astrology plays a pivotal role in determining the course of our love life and ensuring its success. Certain remedies can help one rekindle their lost love, strengthen the bond or even find their true love or soul mate. Follow these remedies to make sure that you enjoy a successful, blissful and harmonious love life. Having a successful love life is vital to the overall happiness & success. If a person does not get the love of his/her choice, then it may lead to depression & gloomy situation which can prove to be detrimental to the life. Astrology offers a lot of remedies for the same. 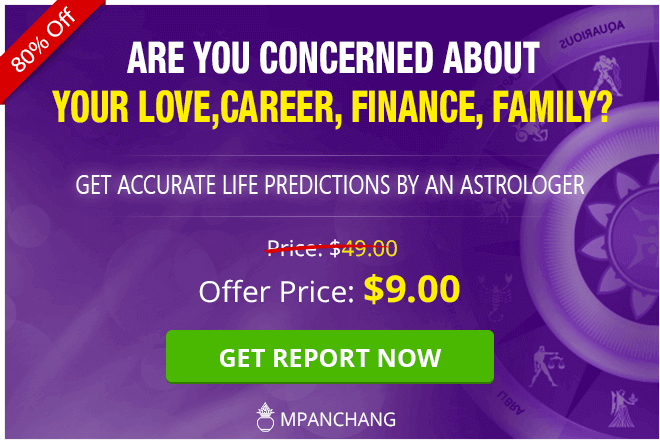 Get a proper and accurate horoscope prepared by an expert astrologer as it is essential to find out whether there is any dosha present in your chart due to malicious planets like Mangal because they can destroy your chances of a good relationship. It is important to perform a proper remedy before moving ahead. If you are a girl, you should keep Vrats on 16 Mondays (Popularly known as solah somvar). It is believed that by doing this religiously, you may get the husband of your choice. Perform Rudra Abhishek along with honey in Lord Shiva temple. The girls who are unmarried might soon get married after following this remedy. The lovers should meet on full moon day as it is believed that it strengthens their relationship. If you want to attract the person you love, then you should wear either diamond jewelry or jewellery made of Zircon or an Opal (as these gems look similar to diamonds). Wear a Rudraksha. The benefits of wearing Rudraksha are well known. There is one Gauri Shankar Rudraksha which if worn, is believed to get you the love of your desired person. To find your love, the devotee should offer Red colored shawl to Durga Mata and also offer prayers. This effective remedy can win you the love of your life. If you want to win the heart of the person you love the most, you should go to offer a flute to any Lord Krishna temple nearby. There is another remedy in which you should take a paan leaf (Also known as Betel Leaf). Write the name of the person you love the most on this leaf and dip it in a jar full of honey. This remedy can bring you much closer to the person you love. Light a deepak or a diya in the name of your beloved and place it in the south-west corner of your home. During Hindu month of Shravan (Monsoon season), girls should wear bangles of green color and wear white attire on Thursdays. These two colors are meant for planets Shukra i. e. Venus. Venus is the planet of love and is believed to have a control on our love relations. Chant Mantra “Om Lakshminarayana Namaha” thrice in front of Maa Lakshmi and Lord Vishnu for three consecutive months. It should be chanted with a crystal bead rosary of 108 beads. This chanting is believed to bring you closer to your love. If you love someone and want to to get into a relationship, then never gift something which is black in colour because it is considered to be an inauspicious color. Also, never gift or give away something which is sharply pointed. Gifting such items might have an adverse effect on your love life and your relationship can even break due to this. Facing continuous problems in your love life? Not able to find a suitable spouse or life partner? 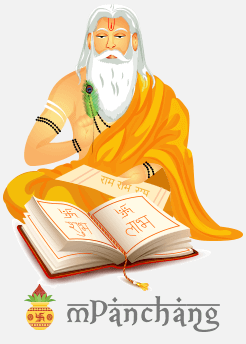 Talk to our Astrologer, for specific remedies for your love-life related problems on the basis of accurate analysis of your birth chart.